Rather than your traditional lobby or rooftop patio space, residents of “L” will mix and mingle with their neighbors in a refurbished CTA train car, which construction workers installed on the second-floor deck in early April. 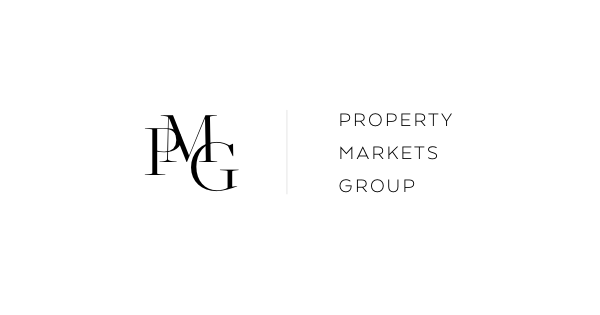 Uniting the wild with the winning, Property Markets Group looks to offer residents of “L” fine finishes typically found in luxury condos with the vibrant pulse of one of Chicago’s most dynamic neighborhoods. The “L” shape luxury apartment will offer 120 units, including 1, 2 and 3-bedrooms.